Welcome to NC Asphalt Paving, your premium commercial paving company in Central North Carolina. We are committed to offering quality, long lasting asphalt solutions all at an affordable price. 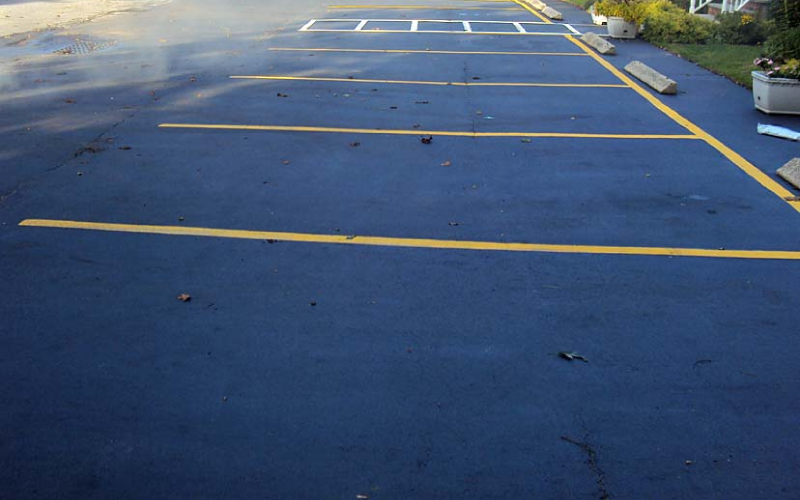 Our company has many years of experience working with parking lot paving, removal, repair, and other asphalt services. We serve the entire Central North Carolina area as a one-stop-shop for commercial paving services. When you hire us to be your commercial paving contractor, we will provide extensive supervision of our construction work to guarantee the highest quality outcome. NC Asphalt Paving is based in Charlotte and serves the surrounding areas throughout Central North Carolina. Our team is capable of handling all your commercial asphalt work with exceptional attention to detail. Whether you’re looking for assistance laying down new asphalt in your subdivision or neighborhood or if you require a quick one-off job for your parking lot, we will complete the job at an affordable price and always on-time. 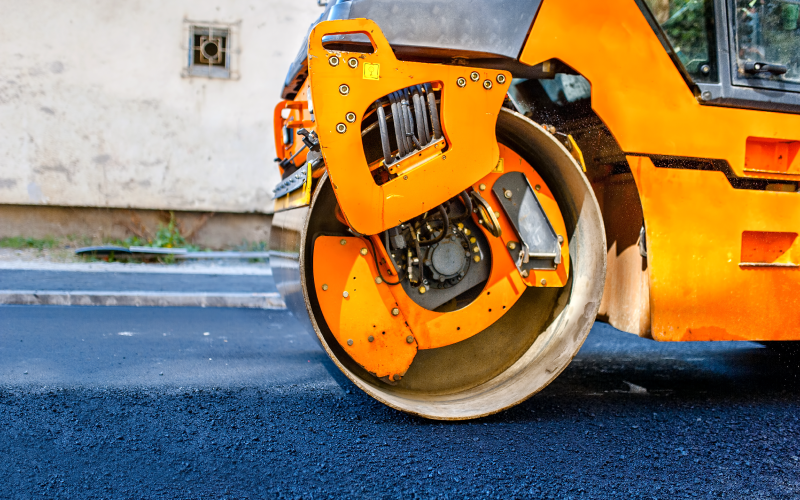 Whether you business would like to add to your commercial parking lot, you require asphalt milling and grinding services to remove your current lot, or if you need simple repairs we can help. We also work on industrial asphalt work. We’ve worked alongside major corporations to streamline their commercial asphalt work without slowing down their business. Large scale projects are our specialty, and we have a proven track record of sticking to deadlines when no other service could. Partnering with paving businesses has been especially rewarding and we’re always open to these types of projects. Offices, churches and industrial businesses are some of the companies we work for on a consistent basis. 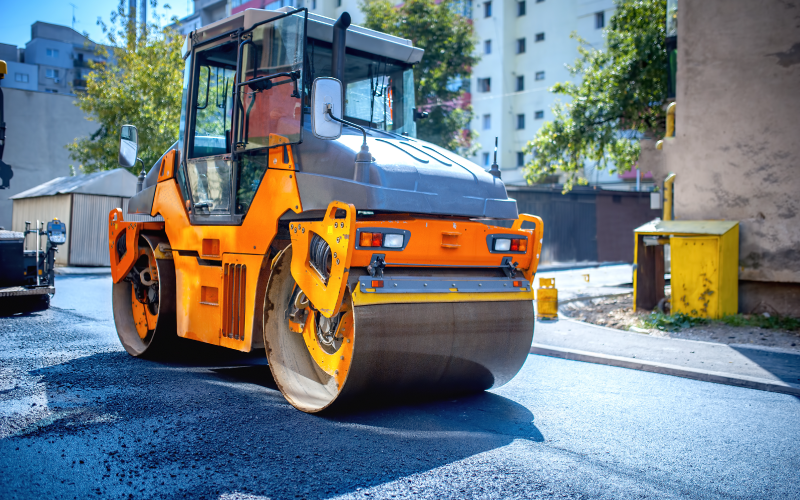 Our experienced contractors will happily develop a layout and plan for your parking lot paving or asphalt work according to the schedule you prefer. From laying out where the project will go to performing a finally evaluation of the work, our professional paving contractors will do what it takes to ensure your job is perfect. As a trusted source for parking lot resurfacing, paving, and repairs we take pride in delivering high-quality, affordable, and on-time commercial paving projects. 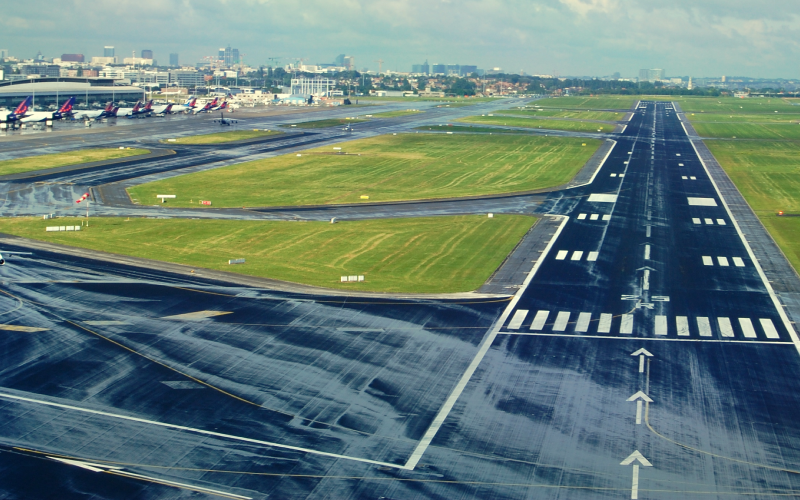 Whether we’re working for airports and runways or office spaces on a tight deadline, we go above and beyond to meet our clients’ expectations. We also carefully analyze the demand placed on your driveway or parking lot. 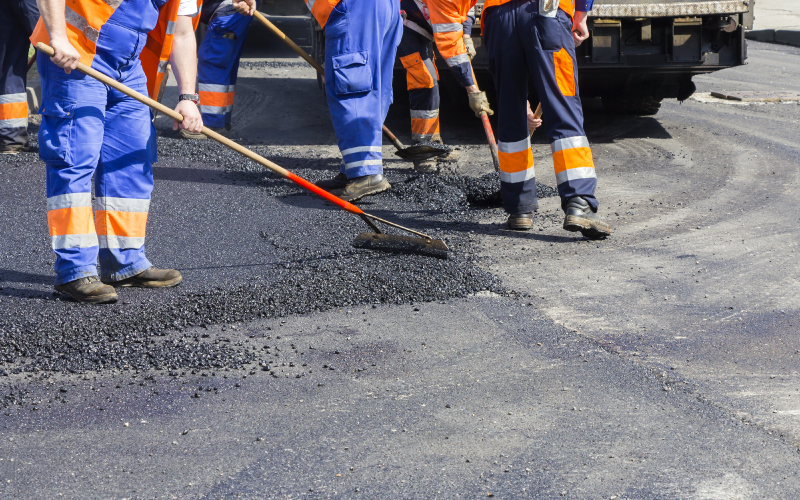 Our asphalt paving service is designed around those demands. For example, industrial parking and driving thoroughfares require heavy duty commercial grade materials and design to withstand the demand placed on them. 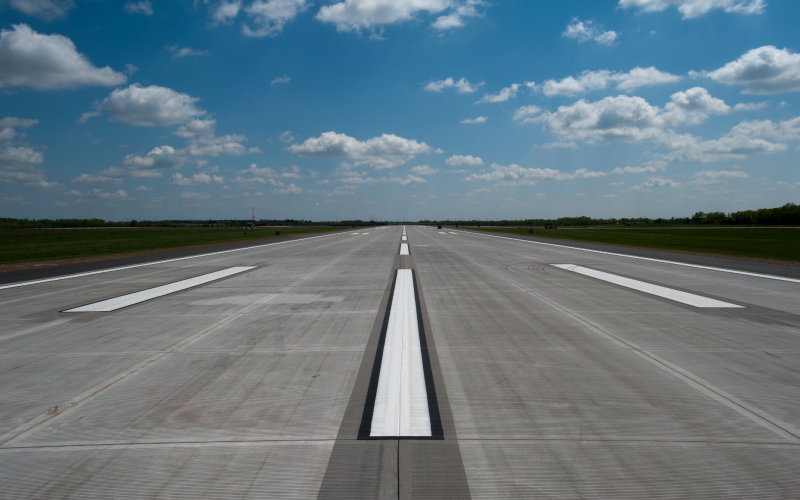 Our recommendation for these projects is commercial asphalt applications. Fortunately we have the equipment needed to successfully execute on these plans. If your company, townhome, apartment complex, homeowners association or business requires commercial asphalt work in any of its forms we can help. Our crew has the ability to tackle parking lot resurfacing, asphalt milling and grinding, parking lot repairs and so much more. Contact our team today for a free paving estimate for your business. We look forward to speaking to you.